With over 40 years combined print experience across our team, you’re in safe hands. Despite the continued growth in online marketing, deep down we still have a soft spot for something more tactile. It’s fair to say that most of us still appreciate a beautifully produced printed piece, and for that reason high quality marketing literature still matters. While some agencies tend to focus solely on the creative process, often to the detriment of the printed end product, we make it our business to know the print game inside out. 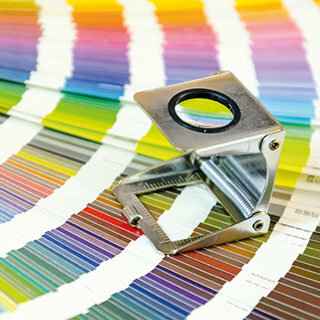 Our print management process ensures your work is managed all the way to completion by a qualified print professional. That means it will be accurately press proofed before being printed to the highest standards, then inspected thoroughly before you get it. It might sound like all this will command a premium in terms of cost? Quite the opposite in fact! And how is that possible? 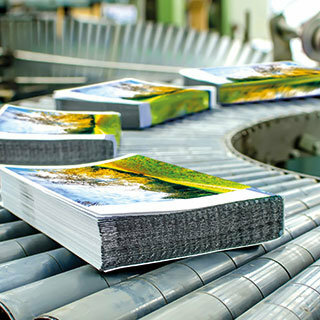 Well it’s because we apply our vast experience and print buying power to offer print procurement that leverage economies of scale and discounts from our trade suppliers – savings that are passed back to our clients. 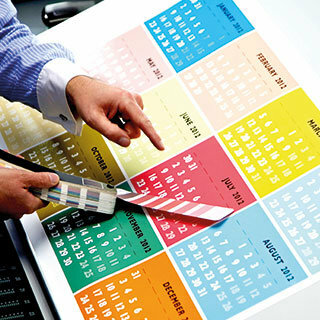 Once designed, your print project will be managed seamlessly, from proofing to press sign-off and all the way to completion. We pride ourselves on being perfectionists, which probably explains why many of our client projects have been recognised with national print awards, including that for best direct mail campaign.